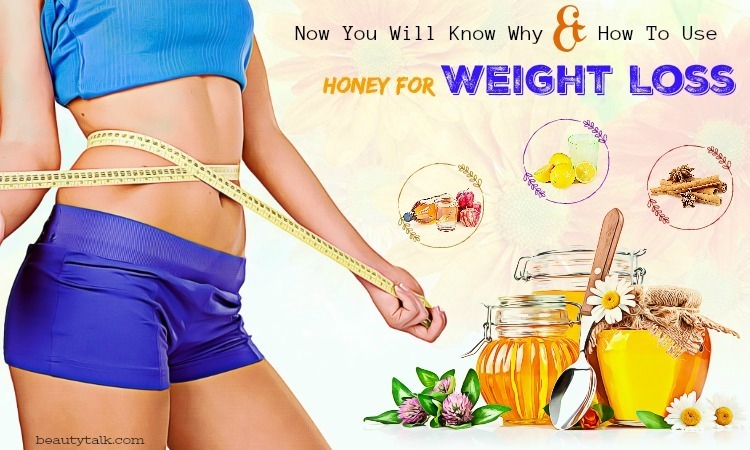 < Prev Post Top 25 Ways How To Use Honey For Acne Treatment – Do They Works? Having a glowing and fresh skin is a common dream of everybody. To turn the dream into reality, you often use many cosmetic creams. 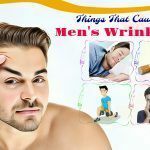 But these products can cause some side effects so that you may not attain the desired result. Every day, the skin’s pores can get clogged with the dead skin cells, oil, debris, and dirt. The best way to deal with the clogged pores is following a good regular Skin Care regimen. Exfoliating your skin frequently will help you eliminate the dirt, dead skin cells and other impurities causing the clogged pores. 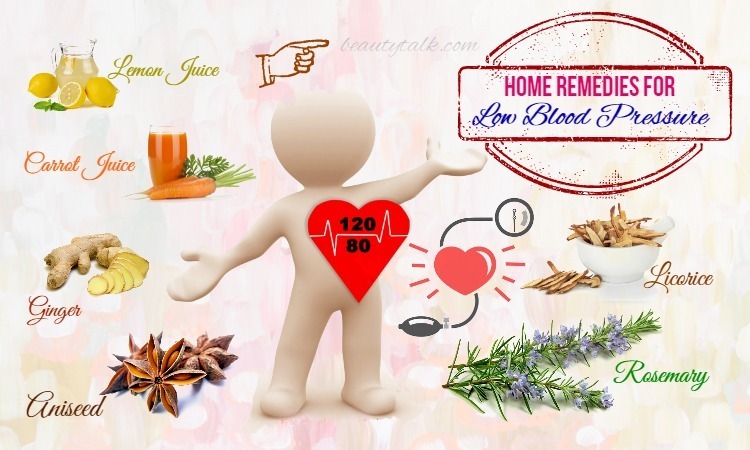 Besides, you can also rely on some natural methods to get rid of this problem. 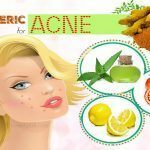 Let Beauty Talk show you the effective ways on how to get rid of clogged pores on face naturally. Keep reading the post to find out the best solution that works for your problem. Using your facial brush is an effective method to unclog the pores. It helps to eliminate the dead skin cells causing the clogged pores. For this remedy, you need to use lukewarm water to wash your face at first and later pat dry your face. Then, rub the brush on the skin for several minutes in small circular motions and rub it on your dry parts mostly. Thereafter, wash the face again with cold water. Finally, moisturize the skin. Try this way regularly for best results. You take the prepared baking soda in 1 small bowl and add the water to it. Then, mix the water and baking soda well to gain a thick paste. Use the cotton pad to apply this resultant paste on your face and after that, wash the face after 10 minutes by using cold water. This remedy can be used regularly for quick results. Firstly, mix the baking soda with the cinnamon powder to make a mixture. Later add the prepared lemon juice to this mixture and add the honey to it as well. Stir all of these ingredients well and start applying on your face. Let the application remain for five minutes and wash your face with warm water. To get fast relief from clogged pores, use the remedy regularly. Another great way to get rid of clogged pores is to use oils. Oils are a wonderful cleanser and keep your skin hydrated. The oil also comprises a quality to deeply penetrate into your skin and take the impurities out of the clogged skin pores. Hemp seed oil contains an amazing quality that takes the extra amount of oil out of the skin, thus getting rid of the clogged pores and leaving the skin smooth and happy. Take the hemp seed oil and apply the oil on your face. 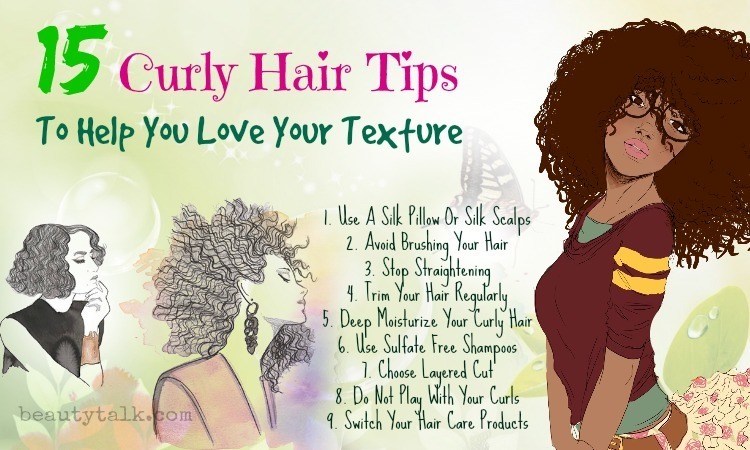 Let it dry and wash your face after 20 to 25 minutes with warm water. 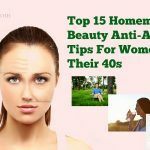 The remedy can be used regularly to get rid of clogged pores fast. This oil has the ability to eliminate dead skin cells, bacteria, and sebum, thereby clearing the clogged pores. First of all, use cold water to clean your face and pat it dry. Then, take the jojoba oil in 1 container and apply on your face with the aid of the cotton balls. Massage the skin in a circular motion. Afterward, wash your face after 20 minutes with warm water. Following this method every day will help you get rid of clogged pores soon. The first step is using fresh water to clean your face. The next step is taking the eggs and separating the egg white portions from the yolk. Then, move the egg white into a container and add the honey to it. After that, mix these ingredients well and apply to your face. Finally, rinse it off after 20 to 25 minutes with fresh water. To keep the skin clean and clear, the remedy can be used two times weekly. You need to clean your face with the aid of fresh water. After that, apply the egg yolk in a circular motion on your face. Let the application remain for around 15 to 20 minutes and finally, use fresh water to rinse it off. 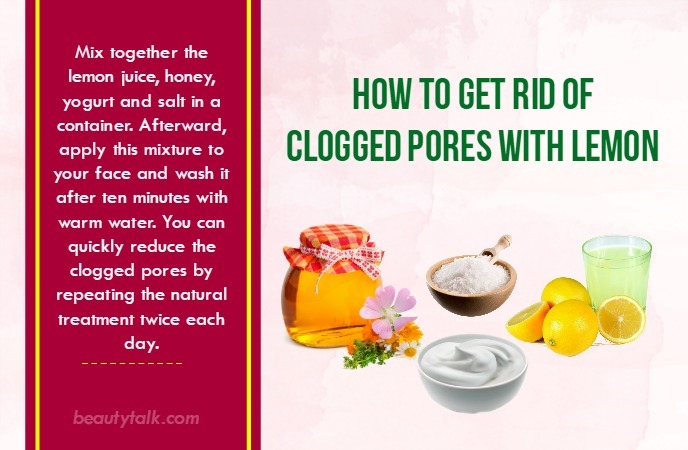 This is an easy way on how to get rid of clogged pores naturally. The initial step is taking the bentonite in 1 small bowl and adding the oatmeal and water to it. The second step is mixing them well. Then, apply on your face with the mixture and clear the face after 10 to 15 minutes with water. The remedy can be repeated three times weekly to clear the clogged pores naturally. Firstly, crush some amount of sugar to make a powder. Next, take about 2 tablespoons of sugar powder in 1 small bowl and add the lemon juice to it. Make a thick paste by mixing these ingredients well. 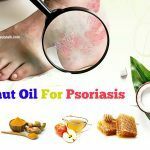 Thereafter, apply on your face and wash it after 5 minutes with water. For best and fast results, repeat the procedure once weekly. Steaming can remove all kinds of impurities from the skin to open the clogged pores. 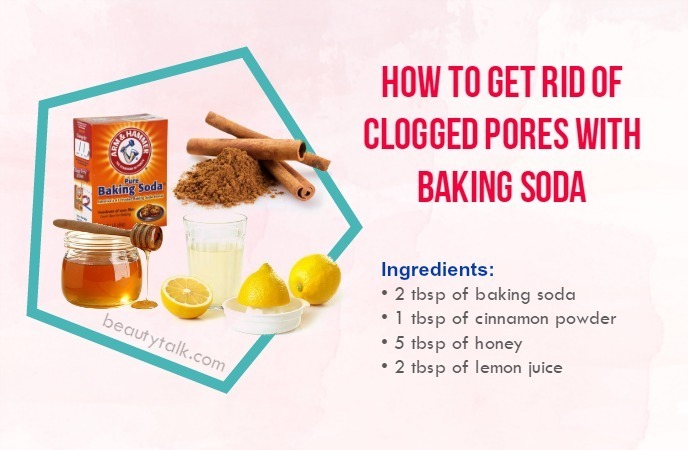 Thus, this is an effective and inexpensive way on how to get rid of clogged pores naturally. The first step is filling a pot with water and covering it with a lid. The second step is heating the water on a stove. Then, remove this pot from the heat. Now place 1 towel over the head and afterward, start leaning over the steaming water. Let the steam soak into the face for around 10-15 minutes and pat dry the face. Finally, you use a mild moisturizer to protect the skin from drying out and use a toner to balance the pH of the skin. Rejuvenate your skin and keep the pores clean by steaming your face two times weekly. The first step is filling a bowl with parsley leaves and washing them well. The second step is pouring the boiling water into that bowl. Let it cool and strain the liquid from the leaves of parsley. Thereafter, soak the clean cloth in this solution and place the soaked cloth on your face for 10-13 minutes. You can follow this simple method once every day or every other day for quick results. At first, mix a mixture of the cooked oatmeal and olive oil. Later apply on your face using this mixture and let the application sit for fifteen minutes. Afterward, use a wet washcloth to wipe it off and rinse thoroughly by using cool or cold water. It is advised to try this process 1 or 2 times weekly. In a container, take the raw honey and apply on your face with your fingertips. Thereafter, rinse your face well after 10 to 15 minutes with warm water. The procedure should be repeated 3 times weekly for desired results. At first, in a container, take the honey and add the cinnamon powder to it. Use your fingertips to apply the resultant mixture on your face. Let this application remain for the duration of 20 minutes and finally, remove it by using warm water. The procedure can be repeated two times weekly for treating the clogged pores. Take the yogurt in a container and add the olive oil together with honey to it. Mix them thoroughly and start applying on your face. Allow this application to sit for fifteen minutes before washing with warm water. You will get rid of clogged pores soon by repeating the process once weekly. Peel the raw papaya at first and slightly rub it on your face for about 5-10 minutes. After that, wash your face by using lukewarm water to eliminate deep skin impurities such as dead cells, dirt, and oils. Follow this remedy two times a week for visible results. The first step is squeezing the juice of one fresh lemon in 1 container. 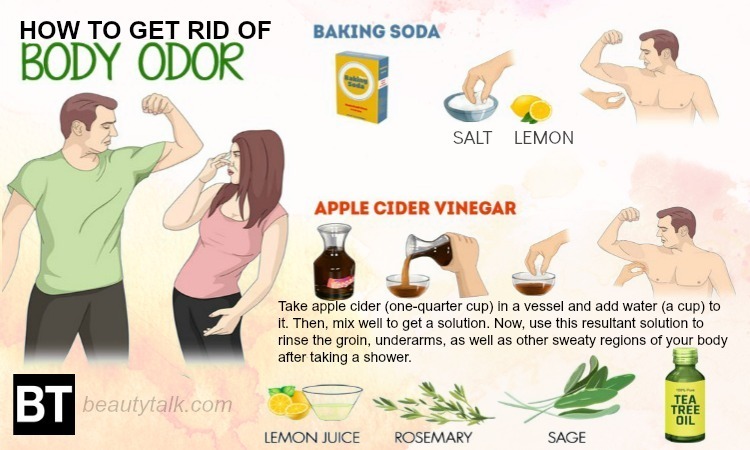 The second step is rubbing the lemon juice with the aid of your fingertips on your face. Afterward, rinse the juice off with warm water after 5 to 10 minutes. Dry your face completely and use mild moisturizer. The remedy should be repeated every alternate day to deal with the clogged pores and keep the skin clean. Mix together the lemon juice, honey, yogurt and salt in a container. 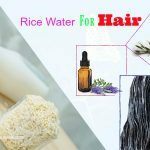 Afterward, apply this mixture to your face and wash it after ten minutes with warm water. You can quickly reduce the clogged pores by repeating the natural treatment twice each day. The first step is taking the lemon rinds in a container. The following step is rubbing the lemon rind on your face. Let it remain for 4 to 5 minutes and wash off using lukewarm water. 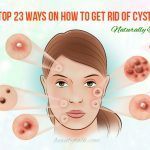 This natural cure can be used 2 times weekly to clear the clogged pores completely. 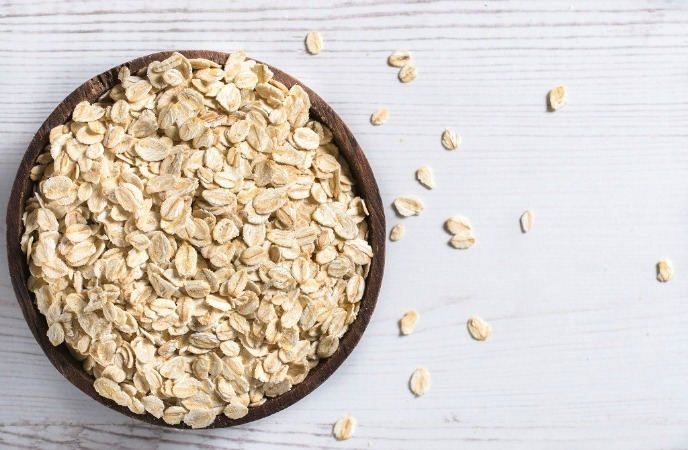 Mix the fuller’s earth with the oatmeal to make a paste. Now apply this paste on your face and keep it for around 10 to 15 minutes. After that, use warm water to wash the face and rinse it off. If needed, apply a gentle moisturizer cream on the skin. Use this remedy regularly to get the beautiful and flawless skin. Firstly, take the fuller’s earth in 1 container and add the rosewater to it. 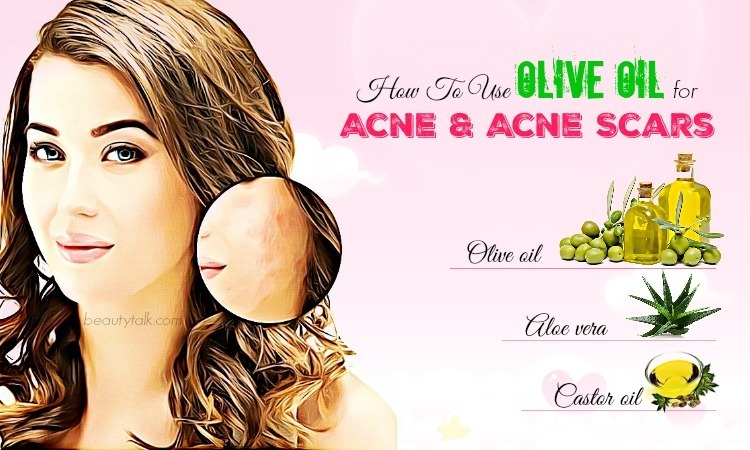 Mix these things well and now begin applying on your skin with the help of your fingertips. Let this mixture dry for 10 to 13 minutes and use fresh water to rinse it out. The process should be repeated once weekly for fast results. 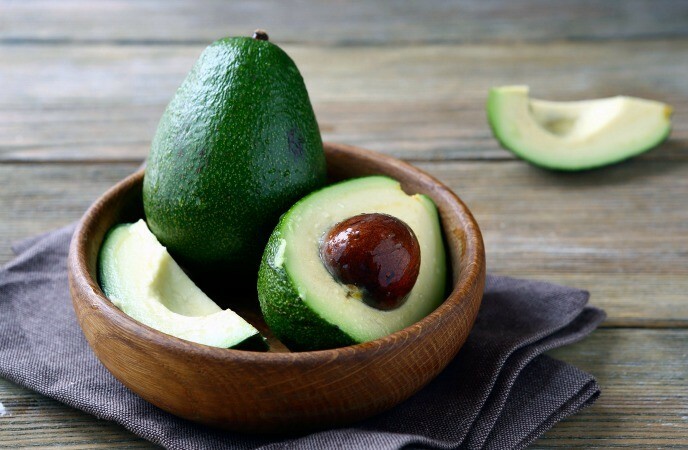 Grind the avocado and add the lemon juice and egg white to it. Then, mix them well and apply the resulting mixture on your face. After 10 to 15 minutes, you wash the face with warm water and cold water respectively. Here are some simple tips to prevent and treat the clogged pores on your face. Remove your makeup before hitting the bed at night. Wash your face 2-3 times every day to keep the skin clean and eliminate the hidden oil and dust. Don’t exfoliate your skin too much because it will make the skin dull and dry. Don’t apply harsh chemicals on the face to clean it. Drink more water and avoid greasy, spicy and fried foods to enjoy clearer and healthier skin. 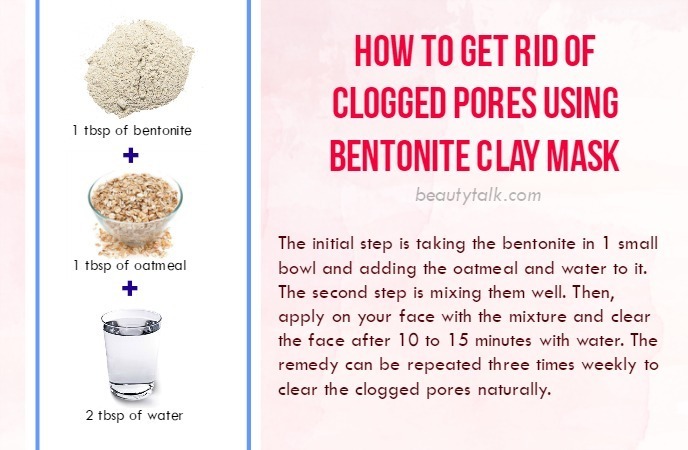 With these natural methods, you can clear the clogged pores quickly. 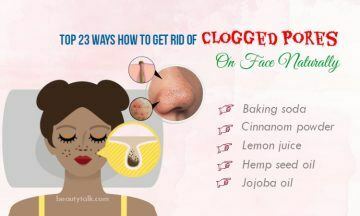 If you know other ways on how to get rid of clogged pores on face naturally, then share any tip you have with us.